Jess gets crafty: Giveaway winner & presents for me! 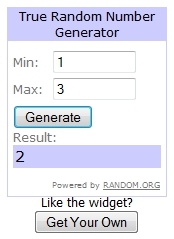 Firstly, the lucky winner of my little giveaway is commenter number 2 - Joan. Congratulations Joan, once you let me know your address I'll get your bookmark out in the post to you. There was also the most beautiful button decorated notebook cover which I'm so delighted with I want to hug it. Can't decide yet what important job I should dedicate this notebook too - I'm tempted just to carry it about with me so I can show it off to everyone. My lovely sister Liz also astounded me with her gifts. She has recently been trying her hand at wood burning - and this beautiful photo frame is one of her early attempts - isn't it fantastic!